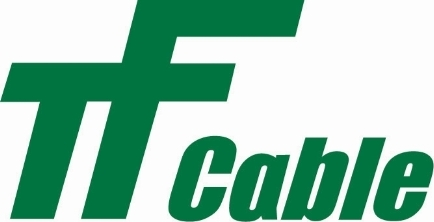 TF Cable Americas is a US corporation and a wholly-owned subsidiary of TELE-FONIKA KABLE S.A.. The company is the 3rd-largest electrical cable manufacturer in Europe, the 14th-largest globally and is recognized as a world-class producer of cables for utilities, mining, alternative energy, portable power generation and other heavy industries. TF Cable operates 7 manufacturing facilities and distributes products through 8 subsidiary offices worldwide.